Though his father had determined the everlasting succession of the firstborn prince in 1506, his younger brother Louis refused a spiritual career with the argument that he was born before the edict became valid. With support of his mother and the States-General, Louis forced William to accept him as co-regent in 1516. Louis then ruled the districts of Landshut and Straubing, in general in concord with his brother. 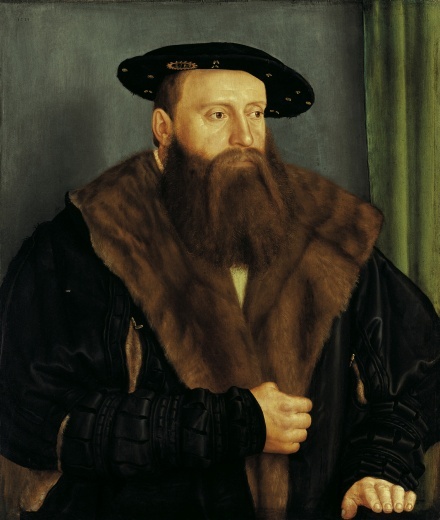 William initially sympathized with the Reformation but changed his mind as it grew more popular in Bavaria. In 1522 William issued the first Bavarian religion mandate, banning the promulgation of Martin Luther’s works. 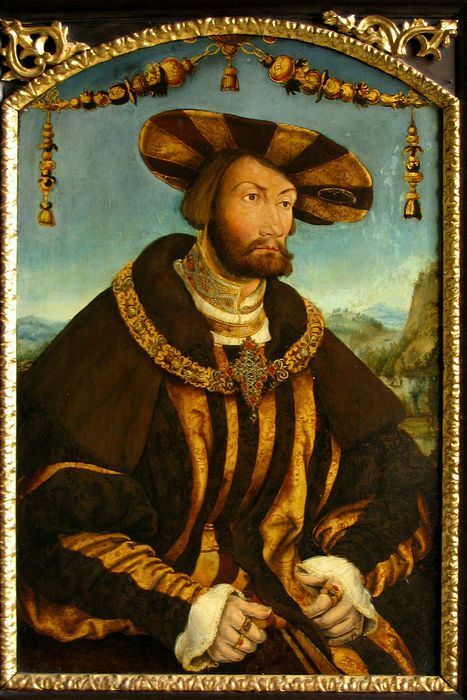 After an agreement with Pope Clement VII in 1524 William became a political leader of the German Counter reformation, although he remained in opposition to the Habsburgs since his brother Louis X claimed the Bohemian crown. Both dukes also suppressed the peasant uprising in South Germany in an alliance with the archbishop of Salzburg in 1525. 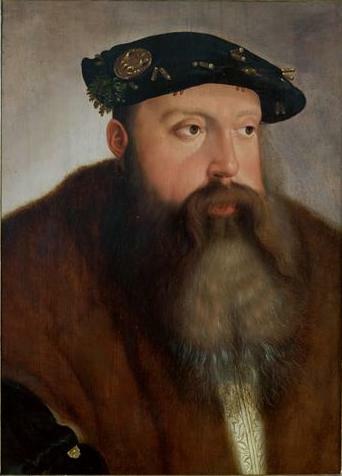 The conflict with Habsburg ended in 1534 when both dukes reached an agreement with Ferdinand I in Linz. William then supported Charles V in his war against the Schmalkaldic League in 1546. William’s chancellor for 35 years was the forceful Leonhard von Eck. William was a significant collector and commissioner of art. Among other works he commissioned an important suite of paintings from various artists, including the Battle of Issus by Albrecht Altdorfer. This, like most of William’s collection, is now housed in the Alte Pinakothek in Munich. With his order to expand the Neuveste with the so-called Rundstubenbau and to set up the first Court Garden began the history of the Munich Residence as a representative palace. To the history cycle of the garden pavilion belonged Albrecht Altdorfer’s painting. In 1546 he ordered to upgrade Dachau Palace from a Gothic ruin into a renaissance palace. 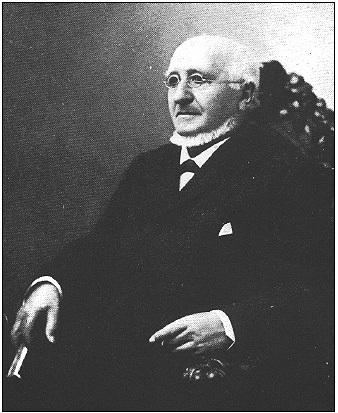 In 1523 with the appointment of Ludwig Senfl began the rise of the Bavarian State Orchestra. 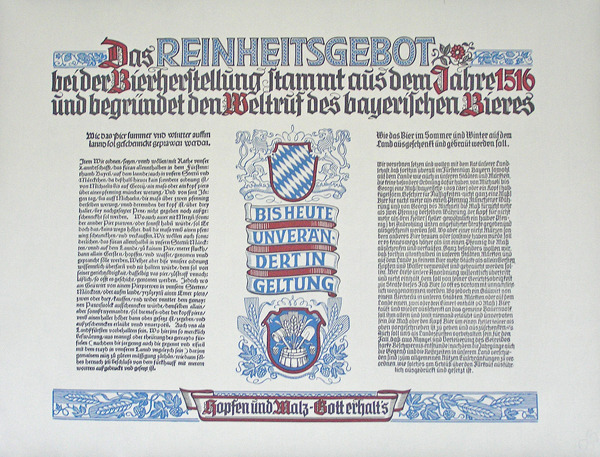 On 23 April 1516, before a committee consisting of gentry and knights in Ingolstadt, he issued his famous purity regulation for the brewing of Bavarian Beer, stating that only barley, hops, and water could be used. This regulation remained in force until it was abolished as a binding obligation in 1986 by Paneuropean regulations of the European Union. William died in 1550 in Munich and was succeeded by his son Albert. He is buried in the Frauenkirche in Munich. Duke Wilhelm IV of Bavaria by Hans Schwab von Wertinger. William IV, Duke of Bavaria, wrote and signed the Reinheitsgebot, also known as the Bavarian Beer Purity Law, and later the German Beer Purity Law. 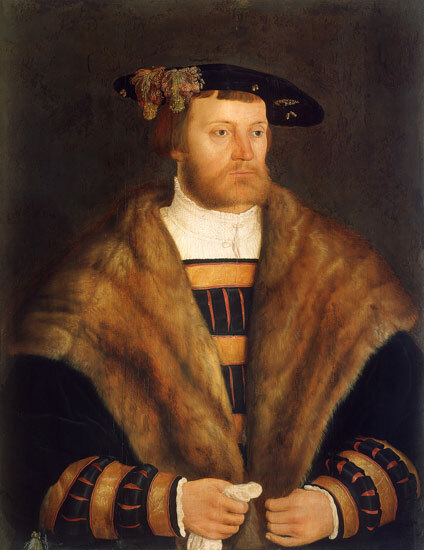 In the Bavarian town of Ingolstadt on April 23, 1516, William IV, Duke of Bavaria wrote and signed the law, along with his younger brother Louis X, Duke of Bavaria. That 1516 law was itself a variation of earlier laws, at least as early as 1447 and another in independent Munich in 1487. 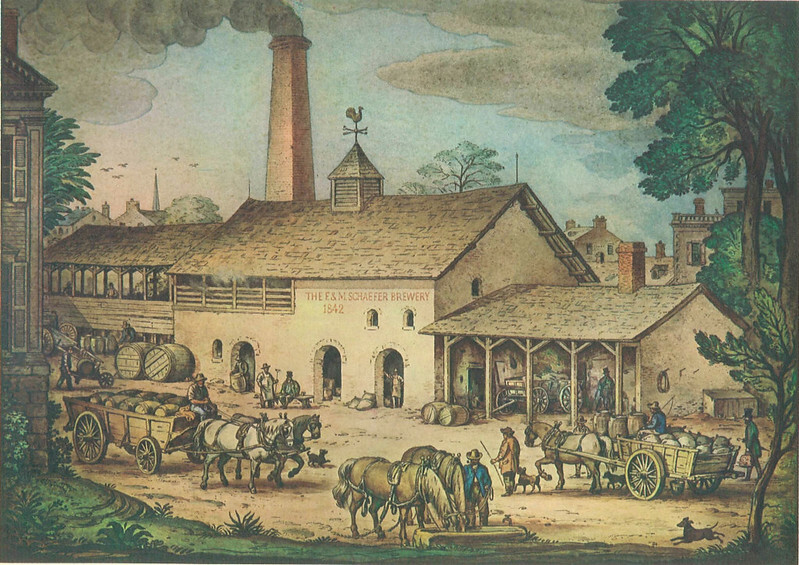 When Bavaria reunited, the new Reinheitsgebot applied to the entirety of the Bavarian duchy. 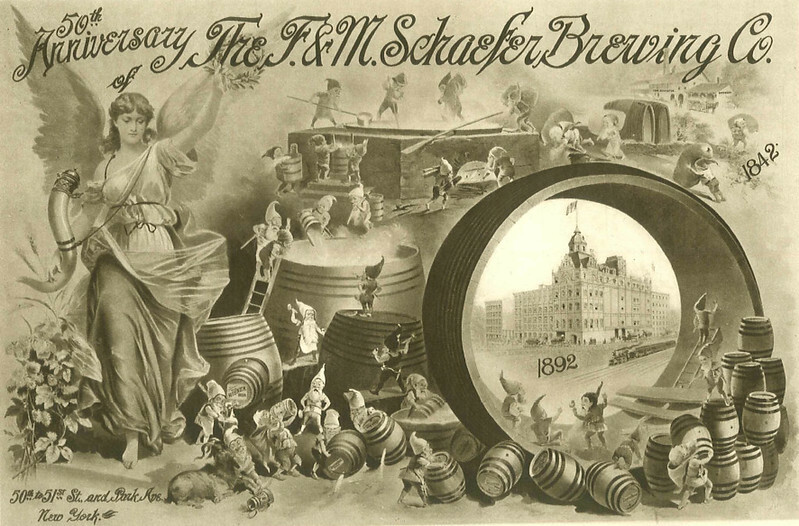 It didn’t apply to all of Germany until 1906, and it wasn’t referred to as the Reinheitsgebot until 1918, when it was coined by a member of the Bavarian parliament. Another painting by Barthel Beham. 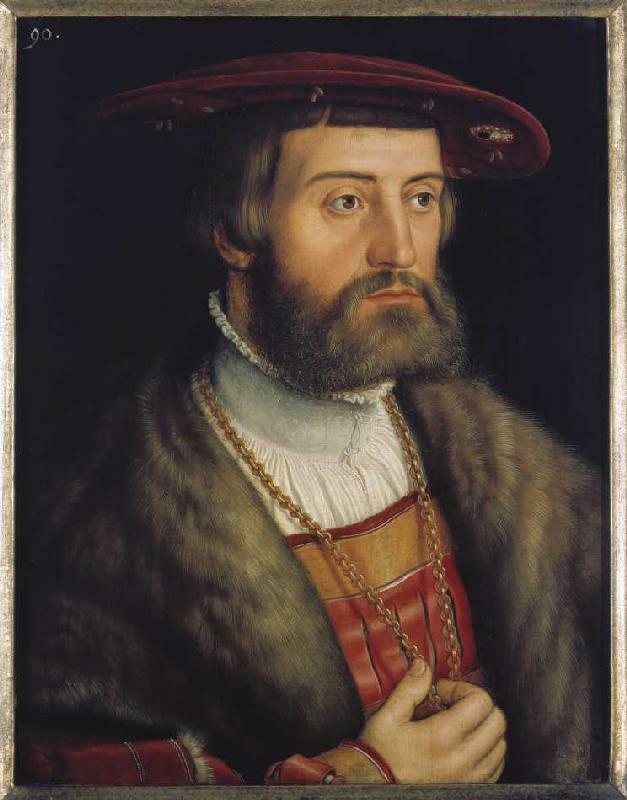 Ludwig (Louis) X, Duke of Bavaria (Herzog von Bayern), was conjoint ruler of Bavaria with his brother Wilhelm IV (1493-1550) from 1516 to 1545. Louis was born 18 September 1495, son of Albert IV, Duke of Bavaria (1447-1508) and Kunigunde of Austria (1465-1520), a daughter of Emperor Frederick III. 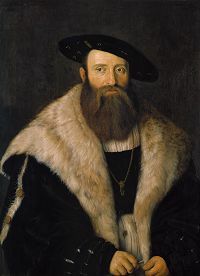 When his father Albert IV died in 1508, he was succeeded by his eldest son Wilhelm IV. 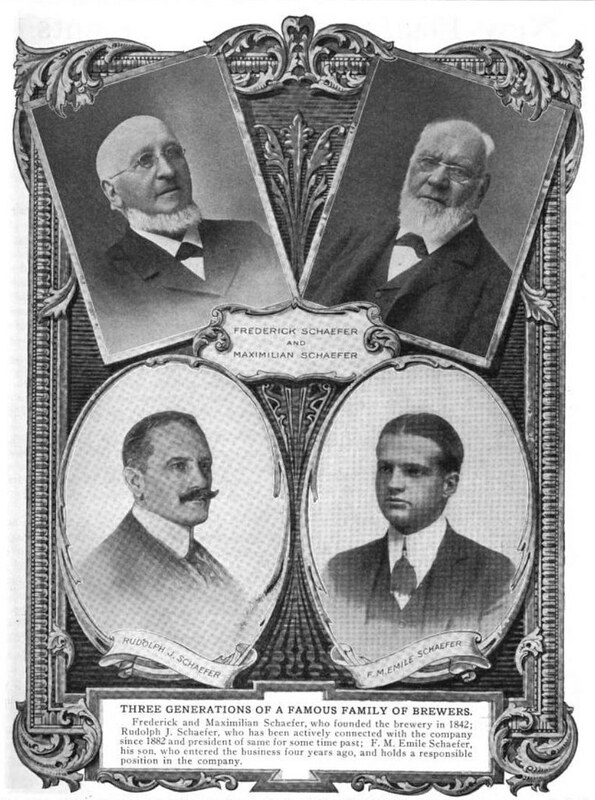 It was Albert’s intention to not have Bavaria divided amongst his sons as had been the practice with previous successions. However, Louis became joint ruler in 1516, arguing that he had been born before his father’s edict of the everlasting succession of the firstborn prince of 1506. Although his brother, William IV, Duke of Bavaria, wrote and signed the Reinheitsgebot, also known as the Bavarian Beer Purity Law, and later the German Beer Purity Law, Louis X as co-ruler of Bavaria also had a hand in it, and was co-signatory on the historic document. 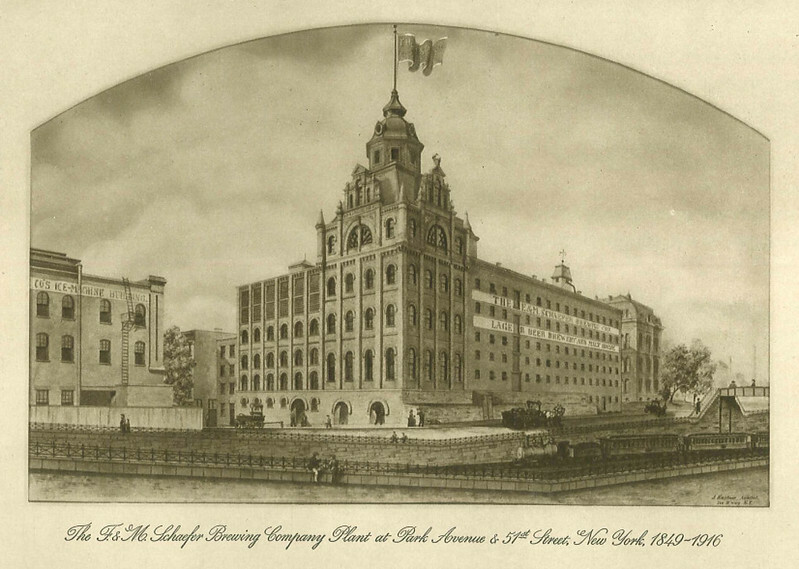 On the last night of 1875, an employee of the Bass Brewery was standing at the head of a queue and facing the prospect of a chilly start to the new year. His reward was not to be the pick of the bargains at the January sales but something far more significant. Indeed, he was to be present at a moment of history in the evolution of brands in Britain. On 1 January 1876, the new Trade Marks Registration Act was coming into effect and the staffer had been told to queue overnight outside the registrar’s office to be the first to take advantage of it. 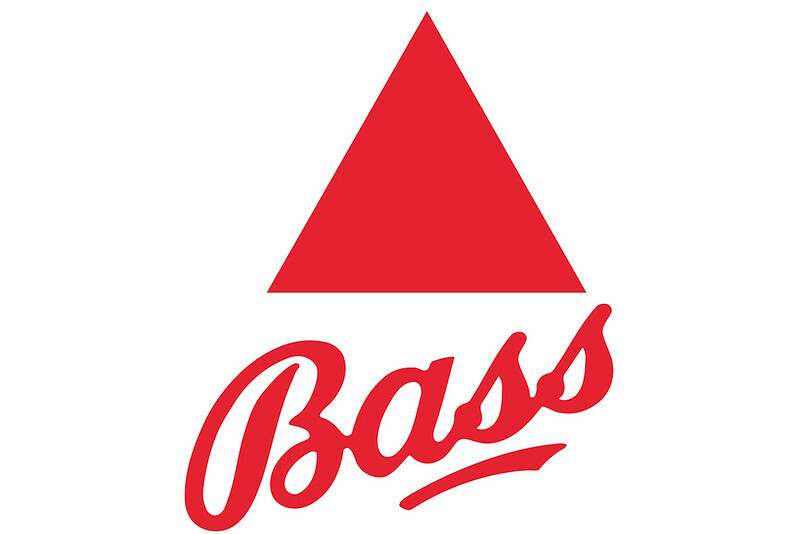 As a result, the distinctive Bass red triangle logo is now Britain’s oldest trademark – an instantly recognisable symbol of the brand and long integral to its advertising. It probably didn’t happen that way. There’s no evidence that it did, but nobody ever let the facts get on the way of a good story. However it happened, Bass did register trademark No. 1. So it’s curiously apt that Trade Mark No. 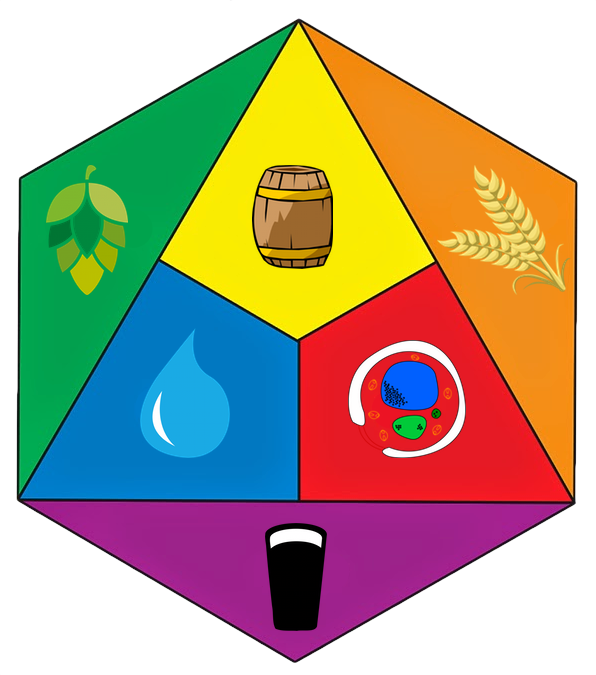 1 was granted right on Derbyshire’s doorstep to Burton-on-Trent brewers Bass. It officially registered the Red Triangle which adorned their extremely popular India Pale Ale. 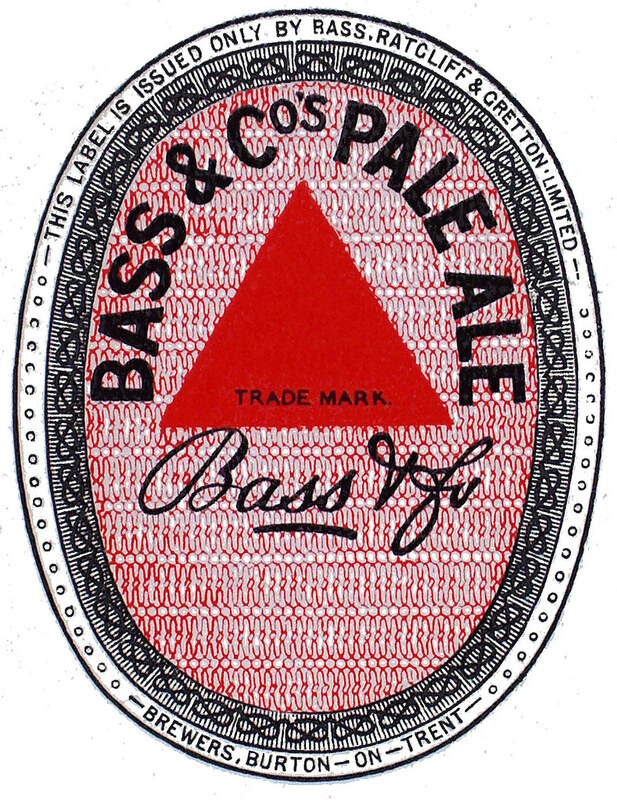 For good measure Bass also bagged Trade Mark No. 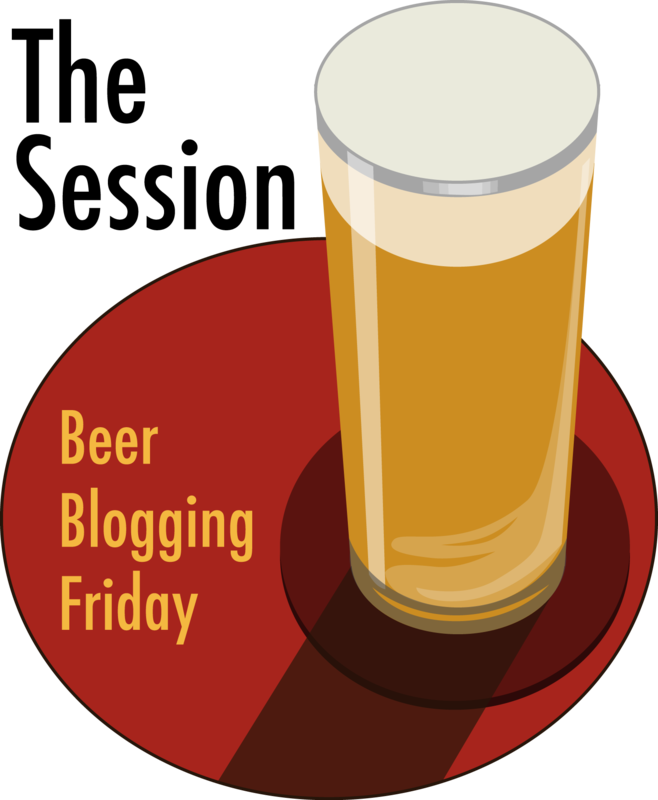 2 – the Red Diamond symbolising Burton ales, brown beers and stouts. Legend has it that a Bass employee spent New Year’s Eve ‘queuing’ overnight outside the Registration Office so that he could be first in line when doors opened the next morning. While the story has never been verified – they may have applied by post – Bass certainly got in first. As such their Red Triangle assumed an iconic place in the history of international brand awareness. That’s wonderfully seductive but almost certainly entirely fanciful. ‘Good stories’ aside, the Red Triangle and appended Bass signature came to distinguish the company’s most cherished product. 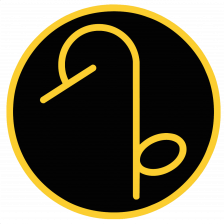 The signature also made it the world’s first ‘script logo’ – a device since adopted by Coca-Cola and countless others. These signed ‘logos’ (from the Greek logos for ‘word’) were thought to carry extra weight in fully authenticating the product. That concept of ‘branding’ merchandise was an ancient one. 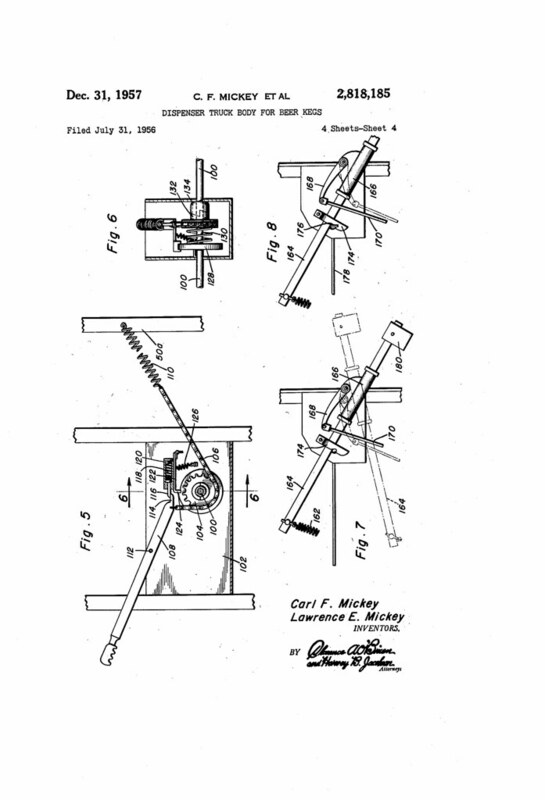 Blacksmiths who made swords in the Roman Empire are considered among the first users of trademarks. Others followed suit to indelibly identify their goods. This naturally led to fraudulent imitation. But centuries elapsed before the first trade mark legislation was introduced – by a 1266 Act of Parliament all bakers were required to use a distinctive mark for the bread they sold. 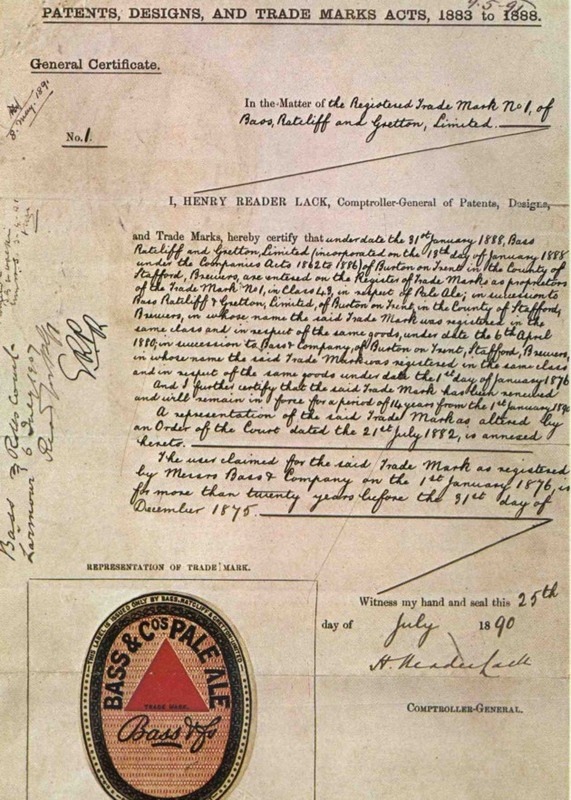 Below is a “1890s renewal contract of the Red Triangle trade mark shows the historic first registration date 1st January 1876.” This renewal document was signed July 25, 1890, so that’s why I’m posting this today (in case you were wondering). It’s quite interesting to see. It is no extravagant assertion to say that throughout the world there is no name more familiar than that of Bass. A household word amongst Englishmen, it is one of the first words in the vocabulary of foreigners whose knowledge of the English language is of the most rudimentary description. There is no geometrical figure so well known as the vermilion triangle which is the Bass trademark. It is as familiar to the eye as Her Majesty’s visage on the postage stamps. It would indeed be a difficult task to say in what part of the earth that vivid triangle does not gladden the heart of man. 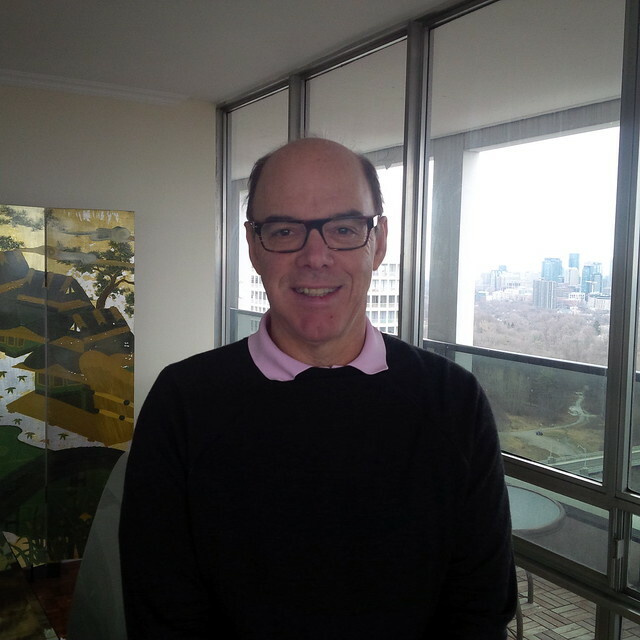 Today is the 68th birthday of Gary Gillman, an attorney in Toronto, who also writes online at Beer et seq. 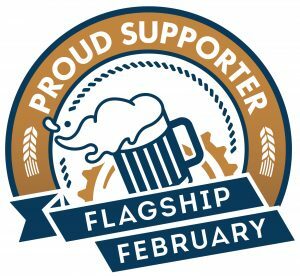 He’s been a beer enthusiast for over forty years, and started participating online as soon as that became viable, focusing on history. 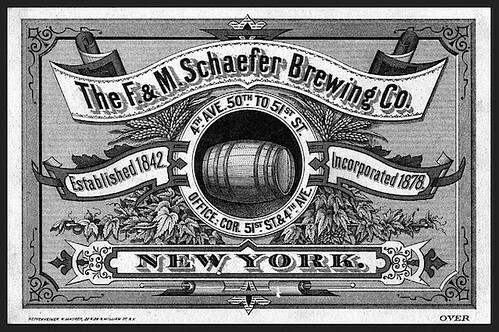 In his daily life, he represents several breweries, as well as other food and beverage businesses, so brings a unique perspective to his writing. 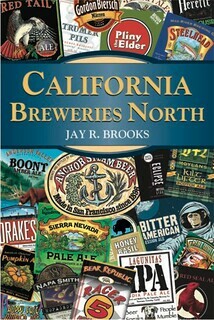 He’s also contributed articles to several beer magazines. Join me in wishing Gary a very happy birthday. 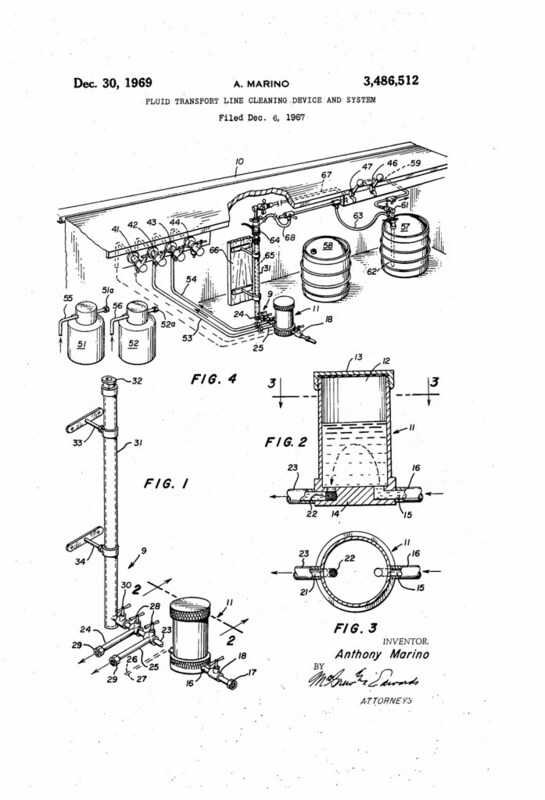 A method of producing an alcohol-free or low alcohol beer comprising thermally breaking malt draff to obtain a malt draff mash from a substrate selected from the group consisting of a full- or a high-alcohol content beer brewing base or a protein fraction obtained from malt draff by digesting, boiling or autoclaving during the production of edible draff meal in a draff mash. The method homogenizes, extrudes and mechanically removes insoluble chaff from the brewing base prior to thermally breaking up the malt draff, cooling the malt draff mash to about 72° C., emzymatically breaking up the malt draff mash by adding coarsely ground malt, heating the mash to 80°-85° C., adding thereto coarsely ground malt premashed in cold water to produce a wort with a final fermentation degree of at most 60% and a temperature of 70°-74° C., which is maintained until iodine normality is attained and subjecting the iodine normal mash to mashing. 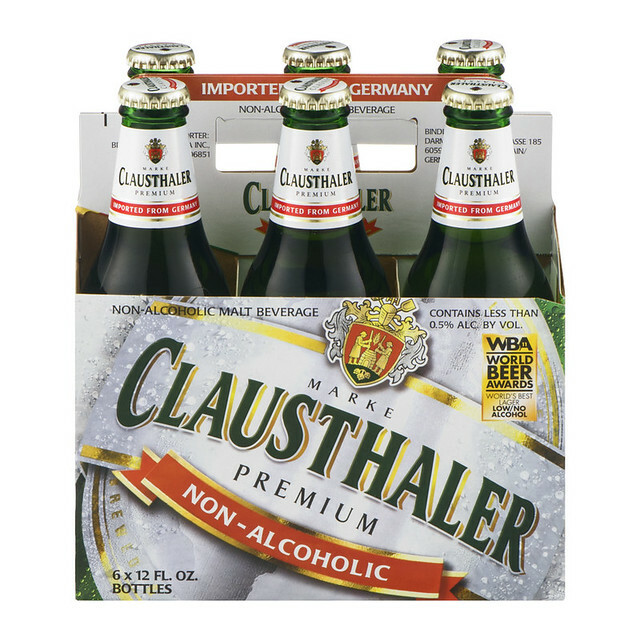 I’ve visited the brewery in Frankfurt, and done several blind panel tastings of N/A beer, and Clausthaler consistently comes in at our near the top. Also, it was our best-selling non-alcoholic when I was the chain beer buyer at BevMo. too. 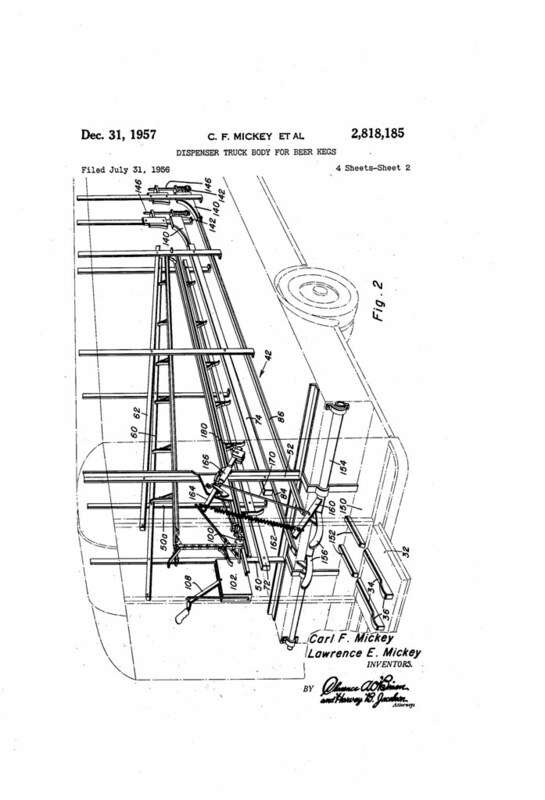 The present invention relates to a method of reducing or preventing formation of hazes in fermented or unfermented beverages produced from cereals, fruits, other vegetable materials or parts thereof, and especially in malt beverages, e.g. 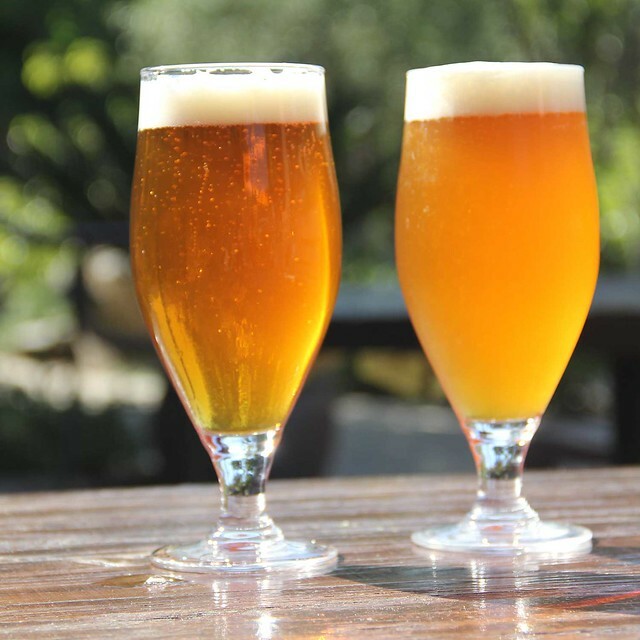 beer, and in fruit juices and wines. 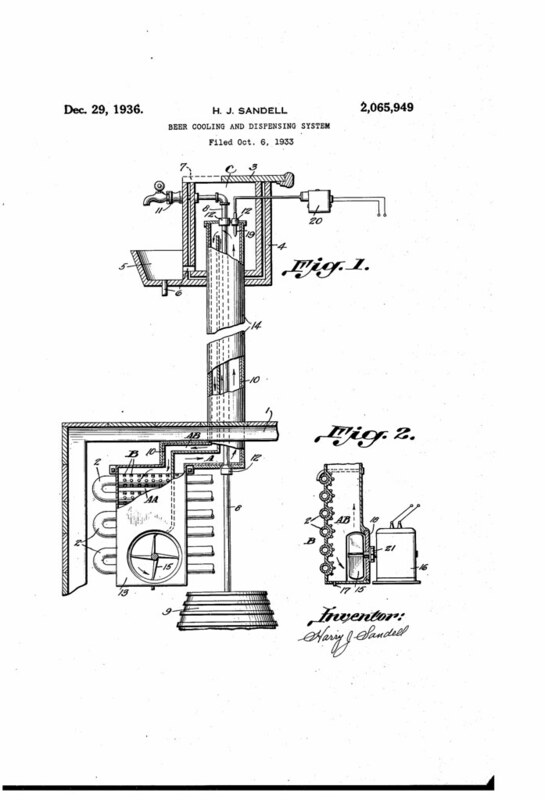 The present invention is based upon the surprising discovery that it is possible to prevent the formation of a haze in beverages such as, for instance, malt beverages, fruit juices and wines, by the addition of polyvinyl pyrrolidone or a homologue thereof in an excess over the above-mentioned quantity, i.e. 0 to 8 g. per hectolitre, which is necessary for maximum precipitation of the haze forming constituents. The process of the instant invention thus comprises adding polyvinyl pyrrolidone in a total quantity of at least 1 g. per hectolitre and in any case in an excess quantity of at least 50% over that needed for maximum precipitation. The stated lower limit 0 g. per hectolitre for the quantity of PVP that is needed for maximum precipitation either refers to the case (1) in which PVP having an average molecular weight of below about 15,000 is used and thus cannot form any precipitate or refers to the case (2) in which the kind or quality of beverage, e.g. beer, used does not give any precipitate with PVP even if the average molecular weight of the PVP used is above about 15,000. In the first-mentioned case, i.e. WhenP having a lower average molecular weight than 15,000 is used, it has been found, that a good result is obtained if the treatment with PVP is carried out according to the above-mentioned invention, i.e. by adding at least 1 g. of PVP per hectolitre. In the second case there is also obtained a good result if to the beverage there is added at least 1 g. of’PVP independent of its average molecular weight. While thus an excess of’P-VP of 1 g. per hectolitre might be considered as usable it has been found that when using PVP of an average molecular weight below about 15,000 or above about 15,000 it is suitable to add totally at least 5 grams of PVP per hectolitre provided that there is added at least 50% in excess over the quantity of PVP of’O to 8 grams per hectolitre that is needed for maximum precipitation of the haze forming-constituents with the PVP in question. 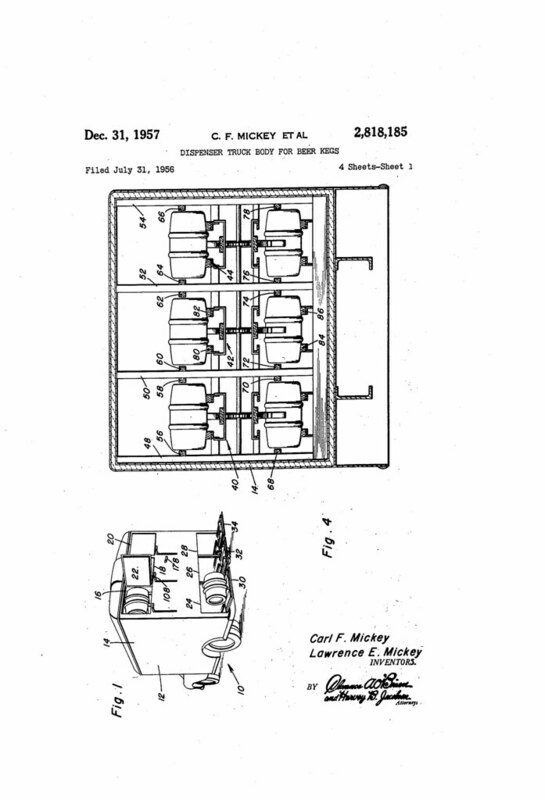 The invention relates to a beer cooling and dispensing system, and has for its object to simplify and improve the efficiency of drawing beer from a storage refrigerator at one point and a dispensing 5 outlet at another. 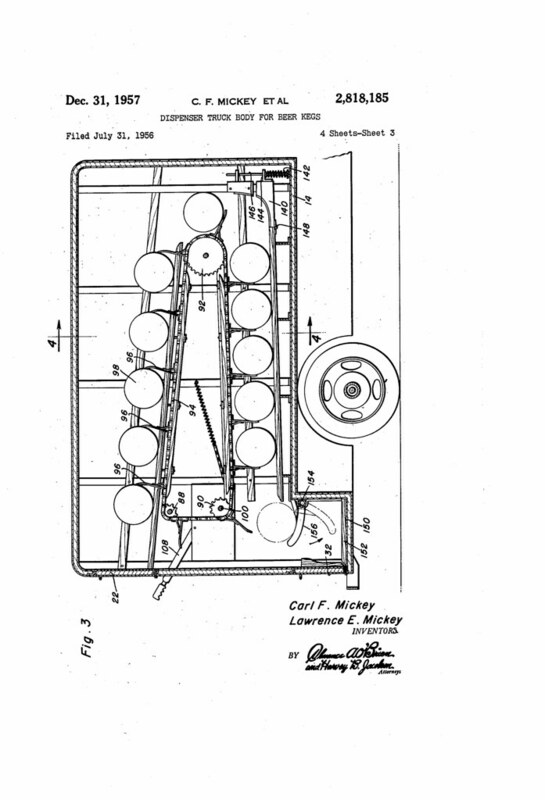 The chief object of the invention is to provide a combination of devices adapted to contain an enclosed circulating and cooling medium, for the purpose of maintaining a uniform low temperature along a dispensing pipe contained therein. Explanation In beer cooling and dispensing, the beer storage refrigerator is usually placed in the basement or some other convenient place that requires considerable piping and a coil to carry the beer and cool it from the storage refrigerator to the counter dispensing coil box. When this system is used, the beer leaves the cold refrigerator and runs exposed, then enters the iced coil, but due to the different go and uneven temperatures along the line of draught the beer cannot be drawn or controlled at the faucet without considerable waste.